Looking for a home with Historic Charm, yet the amenities of a modern home? Look no further! 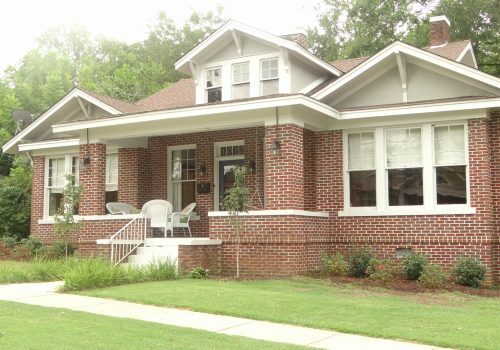 This beautiful 1940’s home offers all the historic charm including hardwood floors, 10 foot ceilings, and beautiful molding. The current owners have added a large master bath with double vanities, tile shower, soaking tub, and large walk in closet. Call Prentiss Butler to view 662-415-3872.